There's more to life than paying off student loans. Not that we need to tell you. The faster you pay off your student loan debt, the faster you can start building a stronger financial future. Use this calculator to see the benefits of consolidating your student loan debt to a lower-interest loan. You can use the extra money you saved to pay down your loan principal sooner. Keep in mind, this strategy works for all debt, not just student loans. 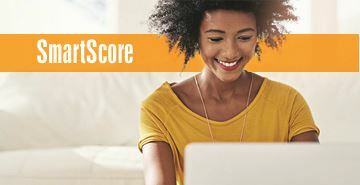 CLICK HERE TO BOOST YOUR CREDIT SCORE!